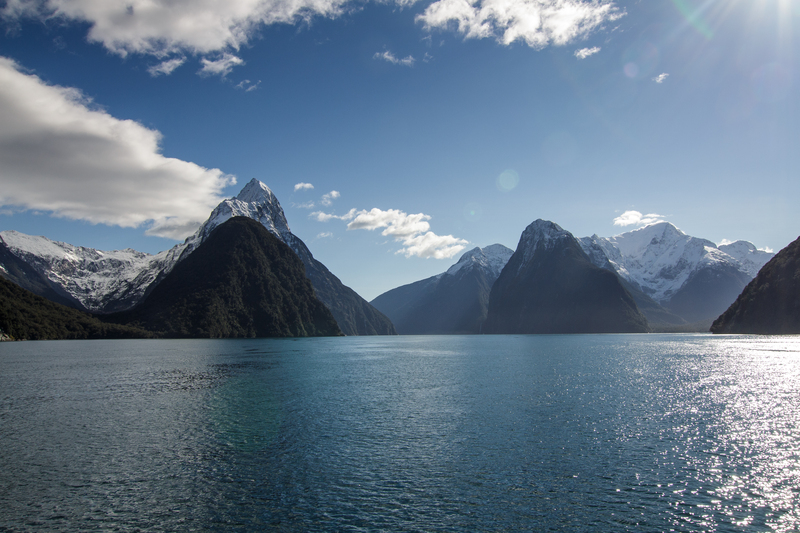 I had planned on covering Abel Tasman National Park and Marlborough Sound in one post, however, when drooling over the beauty of ATNP I quickly realized that one of the few “real” sounds of New Zealand would deserve a separate entry. 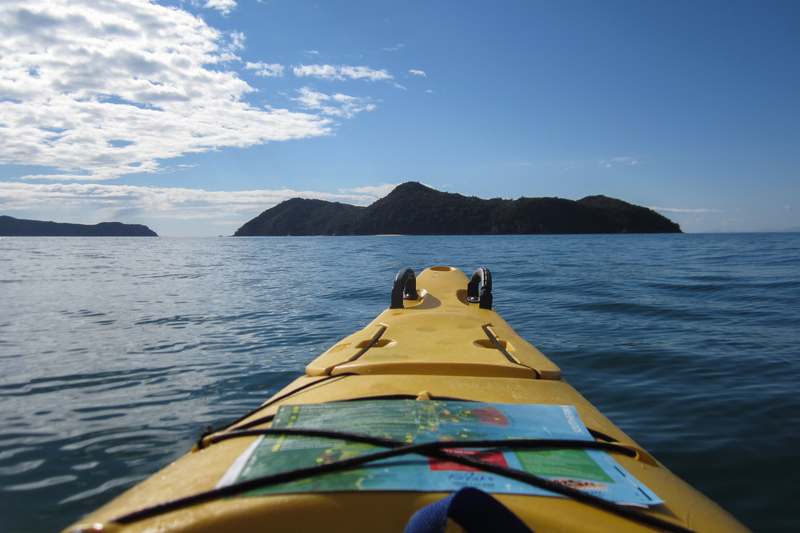 Last time, in November of 2006, I had walked the whole length of the Queen Charlotte Track. By myself. It was wonderful, even though on the second (of three) days it rained cats and dogs and I was soaked within minutes of walking. 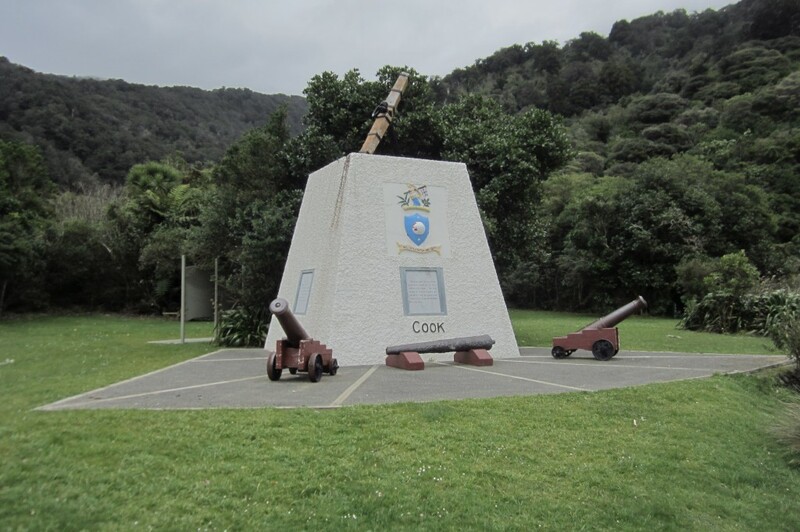 This time, Mr A and I decided to walk what is considered the first leg – from Ship Cove, where James Cook liked to anchor (he did so five times), to Furneaux Lodge in Endeavour Inlet. Like everything else on our trip, it was 100% stress free: we had inquired about Beachcomber’s water taxi by phone and like we were told „just showed up on time“ to be taken out. On the boat there were only us and a family of three. The skipper actually asked us to stand in front with him so he wouldn’t be all by himself – and much to my pleasant surprise he didn’t mind me asking a thousand questions. He was an actual local, a descendant of the Māori tribe that used to bargain with James Cook all those centuries ago. 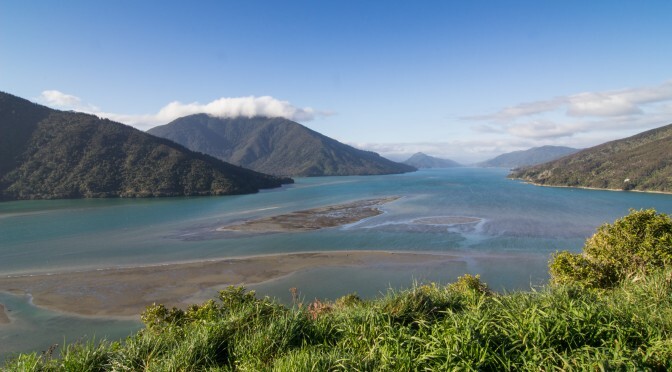 He was also a greenie by heart – a passionate member of a group that have taken it as their goal to bring the Marlborough Sounds back to their original state by finding introduced plant species and killing them by individually injecting each tree with a poison. 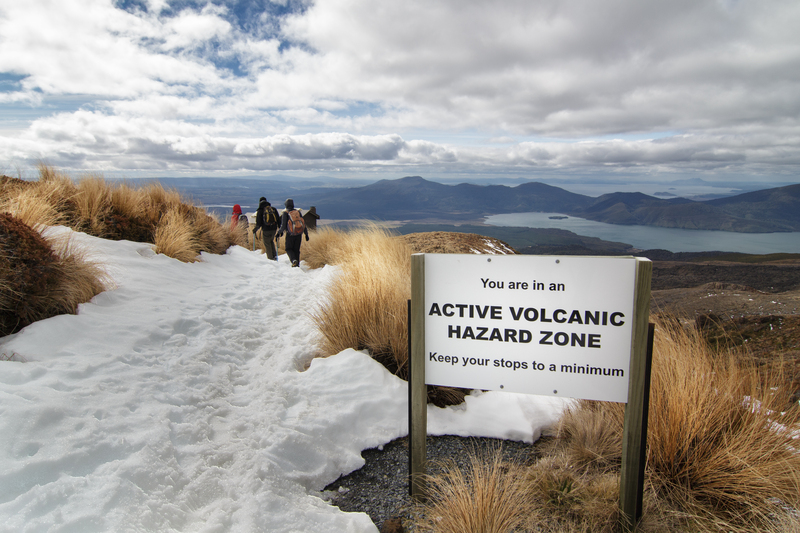 Just like in other parts of New Zealand, traps are used to kill rodents such as cats and ferrets which are dangerous to the native (and flightless) birds. He was really passionate about his work – as well as about his job as a skipper, i.e. about being on or at least close to water. The walk itself was beautiful and very relaxing, not too demanding but enough to keep us warm. Whenever we slowed down to drink water or have a bite to eat, nosy wekas would suddenly turn up out of nowhere, unsuccessfully demanding their share of our food and prancing around us like little ponies. We arrived at our pick-up spot at almost exactly the time the skipper had predicted and it wasn’t too long before he picked us up (this time with 4 other passengers) to take us back to Picton.